What Is Employee Engagement Software? A quick search on Capterra will suffice to find dozens of these products. What are employee engagement software and its purpose? How to choose the best solution for your needs? Following Bruno Latour’s studies on scientific working environments, one important conclusion caught our attention: any organization needs purposeful actions to attain its survival and development. Within the human resources context, a new kind of solution to assure a healthy organization seems to be gaining momentum: the employee engagement software. This kind of solution aims at improving communication and helping people feeling motivated, more committed to their peers or hierarchy, and aligned with the values and goals of a team or a company. As a result, productivity should rise. How is this possible? Employee engagement products are comprehensive toolkits. The difference between them lies in the different combinations of a wide spectrum of features, or in different priorities given to this or that feature. Despite the variety, most of the products converge to a basic set of solutions. 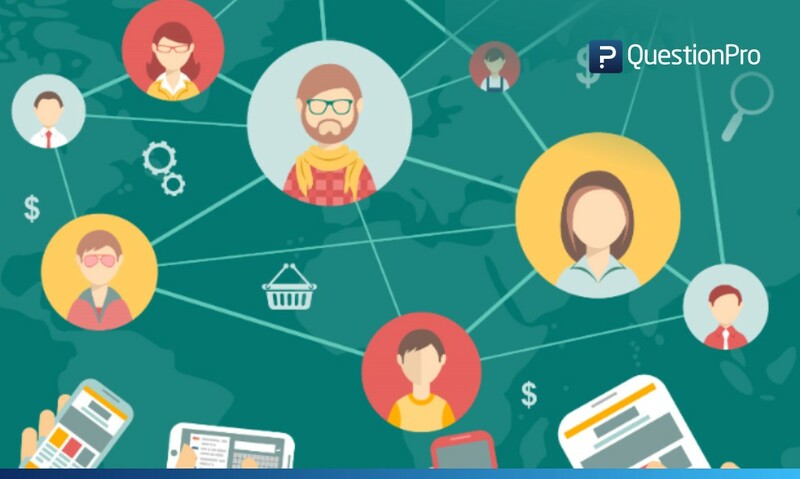 This type of software offers a transversal communication channel based on instant messaging and social networking features for the exchange of all types of information between teams, departments and levels of hierarchy. In addition, it can work across different devices (desktop or mobile) and it allows integration with email, social networks, slack, etc.. A transversal channel reduces dispersed and redundant information. It also allows overcoming barriers to communication created by the imperfect articulation between email, intranet, phone extensions, teams, departments and hierarchy. As such, relevant information (goals, ideas, results or proposals) gets to the right people at the right time. Additionally, members of a company get the chance to know each other better by having access to colleague’s profiles and by interacting more with each other. Bottom line, improved communication contributes to engagement in terms of clearer purposes and more collaboration. Recognition refers to the fundamental set of tools of the employee engagement software. These are based on appraisal, evaluations and rewards. An employee or a decision-maker can receive badges, awards, kudos, taps, praising messages and rewards for their hard work, for helping colleagues, for spreading good vibes or for their skills. Within the market offering, different applications emphasize different types of recognition (rewards or appraisals). It is also possible to find software that allows customization by changing the balance between this or that form of recognition, by choosing a funnier or a more formal badge, or different types of rewards (vouchers, gift cards, access to different shopping platforms). Gamification elements such as points, levels or leaderboards make it even more exciting. Recognition can be public or private, it depends on the software or on what is best for the team or the company. Finally, some products offer survey features, which are supposed to give a voice to employee’s concerns, needs and to evaluate motivation. In the end, recognition promotes a positive emotional involvement, which translates into engagement. Most of the applications include several diagnostic tools (graphs, charts and reports) based on different indicators for measuring engagement (the type of recognition given and received; levels of motivation, satisfaction, individual performance and interaction). This information is useful to take the pulse of an organization, to know better a team or an employee, to decide if it is necessary to intervene in this or that area and if someone needs some kind of incentive. In sum, analytics is useful to measure engagement and to foster it with precision. Recognition, metrics and transversal communication channels are not new. What is new in this software is the fact that it promotes continuity and real-time results. Contrarily to random or occasional recognition, or to yearly time-consuming surveys, evaluations and reports, a focus on real-time and continuity allows engagement initiatives to happen in the right context, at the right time. Employees are praised and helped when they should, ideas or solutions are used when they make sense and the view on the organizational situation is much clearer. In this way, engagement software helps workers feel that they count and everyone, managers included, is able to see the results and to try to improve them. In the end, everything converges to more productivity. With so many options, how to choose the right software? Pricing information tells you if a product is suitable for your budget. It also informs you about the minimum and the maximum number of employees it supports and the price per employee. These details are useful to know if the software is appropriate for a team, a small or a big company. Are there any special prices for startups? Is there a trial period? Do you manage the sales department? Perhaps you should consider software with a good reward system and leaderboards. Are you a team leader? Maybe the product with nice peer-to-peer appraisal features is the right one for team building. Are you a human resources manager? Good survey and analytics tools will be useful. Do your team members work in different places? How good is the mobile application? Are you a corporate executive? Maybe you are interested in top-down communication features to promote corporate values and vision. The list of examples goes on. We hope that these tips will help your choice. 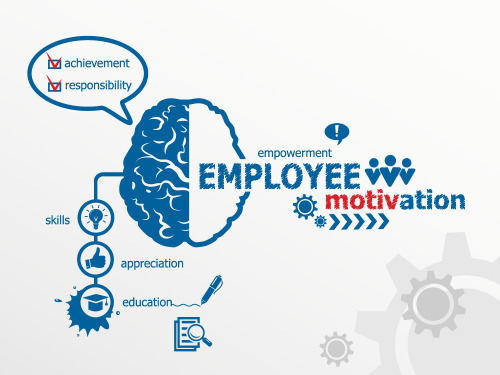 If you like this article you should also like this employee engagement infographic.